When John Bowers first established our company he did so in the belief that imaginative design, innovative engineering and advanced technology were keys that could unlock the enjoyment of audio. His belief is one that we continue to share and it inspires every product we design. 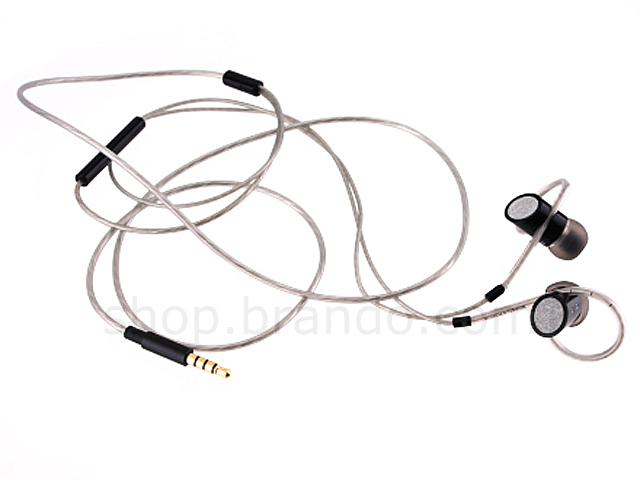 The C5 is a very high quality in-ear headphone that enables the best possible quality audio performance to be achieved on the move. Secure Loop Design - C5 stays put thanks to our unique Secure Loop design. 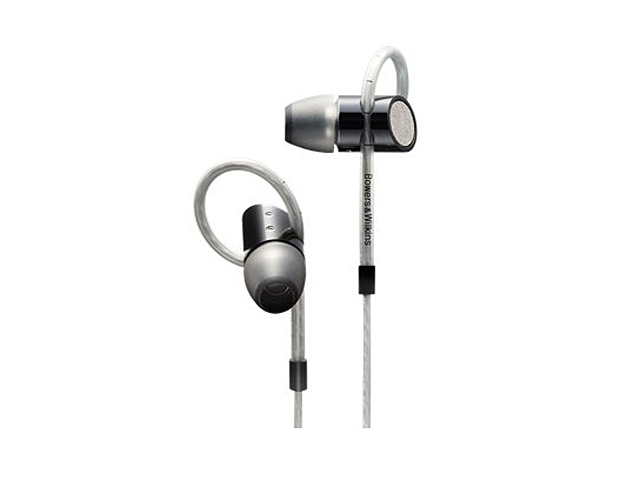 Adjustable loops hold the in-ear headphones firmly in place. Noise Isolation - C5's snug fit and stunningly realistic sound means you can forget the rest of the world and lose yourself in music. Micro Porous Filter - B&W Micro Porous Filter acts as a sonic diffuser, opening up the sound and making music feel remarkably rich and expansive. 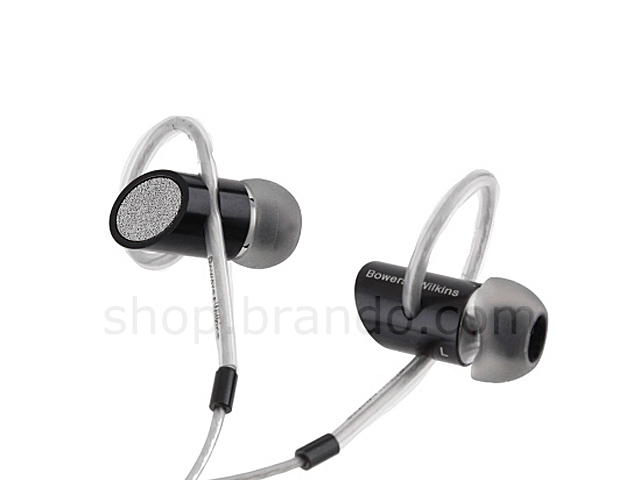 Tungston Tube - C5's inner casing is weighted with tungsten, ensuring they are balanced towards the ear so they stay securely inside your ears. 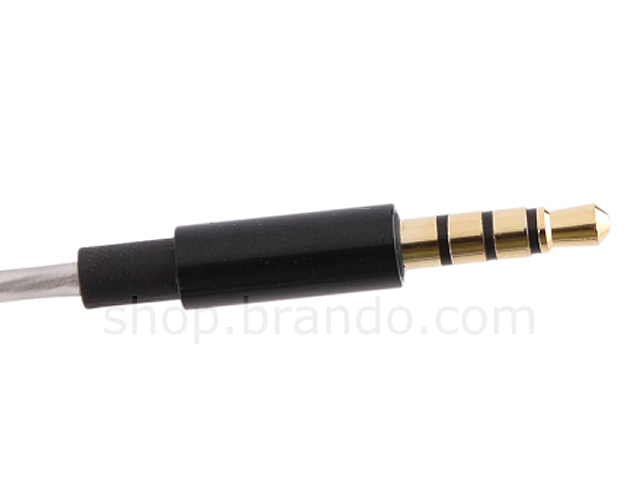 MFi Cable - C5 in-ear headphones and your iPhone or iPod were made for each other. The C5's Apple-approved cable comes with its own Remote Control and microphone, allowing you to control your music effortlessly, and Switch seamlessly between listening to music and making calls. Cable length: 1.2m / 3.9 ft. Weight: 20g / 0.71 oz.